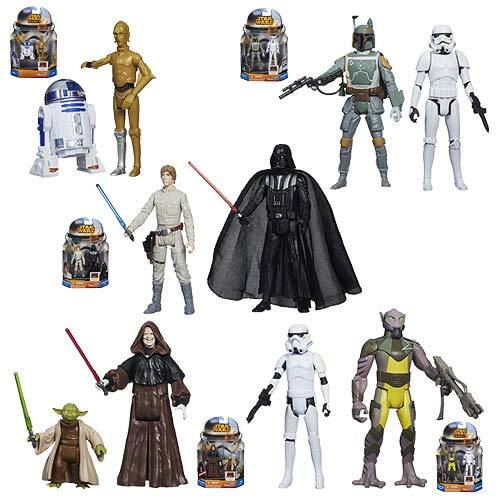 Pre-Order Now - Order Toys at Entertainment Earth! Don't Miss These New Pre-Orders! 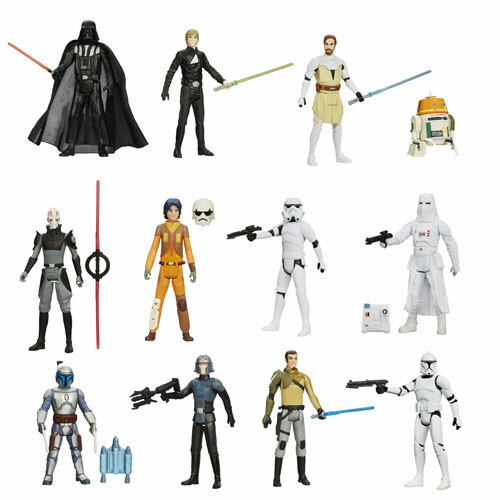 Order Star Wars Mission Series Action Figures Wave 5 Case with Sabine, Cikatro, Wicket, IG-88, and more! 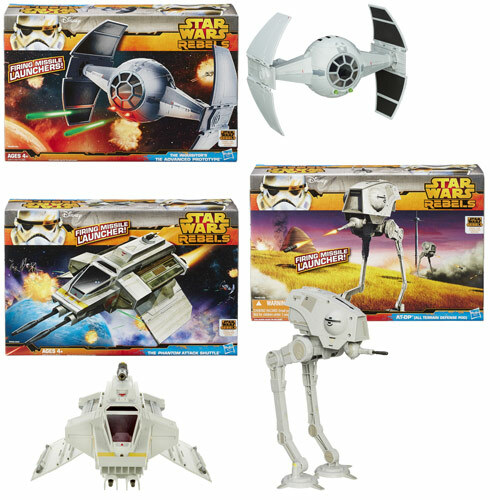 Order Star Wars Saga Legends Action Figures Wave 5 Set and get Jedi Temple Guard, TIE Fighter Pilot, AT-DP Pilot, Commander Gree, Plo Koon, and an AT-AT Driver!